River is an outdoor work Eiko & Koma perform in body of water. Created in 1995, River was performed in nine water sites and it was revived in July, 2011 at the American Dance Festival. 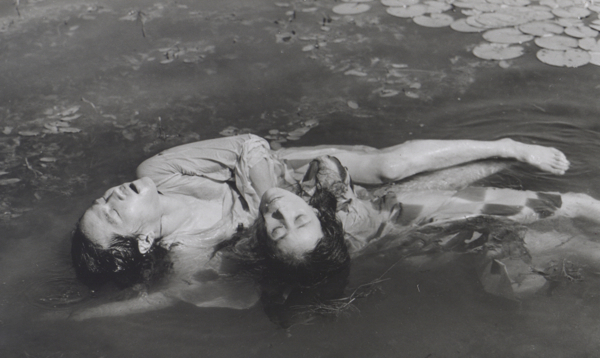 Created in 1995, River is an outdoor work to be performed in body of water. Eiko & Koma revived River at American Dance Festival in July 2011.